The BioXp™ genomic workstation generates high-quality, linear DNA fragments from oligonucleotide pools and reagents. This system has the capability to simultaneously deliver up to 24 circular DNA clones from custom DNA sequences, allowing researchers to obtain virtually hands-free cloned de novo DNA fragments in the laboratory. 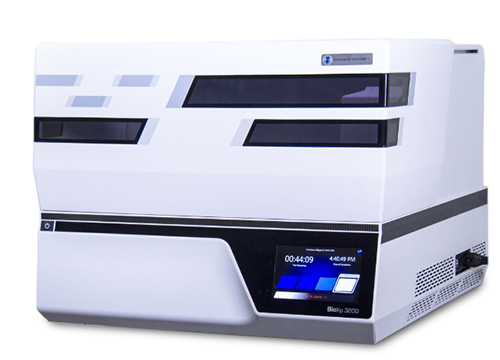 The instrument’s multifunctional deck enables the machine to be upgraded to automate molecular biology workflows even more fully over time. Users of the BioXp System cloning module may now focus on DNA analytics and discovery.